Some general examples of succulents include the following familiar plants: Aloe, Jade, Cactus, Sedum, Agave, Crown of Thorns, and literally hundreds and hundreds more are common examples. That’s not to say, though, these plants will do well in your Zone 5 & 6 gardens. Long a favorite of indoor gardeners, succulents like cacti, aloe, and jade plants are attractive to any level of expertise because they’re so easy care. The plant starts out in the spring with individual leaves shooting up four to six inches from the mounded center. 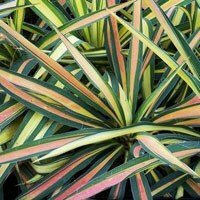 You’ll love the vibrant green trim they offer, which transition to red and pink as the weather cools. 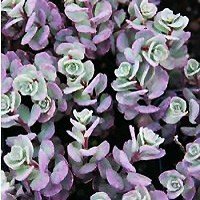 If you add this succulent to your garden, you’ll breathe a sigh of relief – deer and rabbits don’t like it! Pair it with a nearby rose bush and you’ve got an eye catching colorful display! Best of all, it rewards you with color all season long! 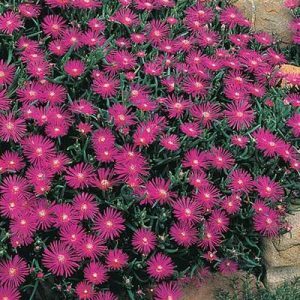 There’s a reason they’re used so often in landscape beds – they do well without any specialized care and they’re long lasting and look good! – Allow your plants to dry out before watering. About the only mistake you can make with succulents is over watering! – It’s perfectly o.k. to trim and prune succulents to maintain their shape and keep them looking their best. 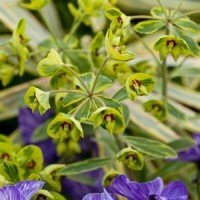 Don’t fret about trimming too much or damaging the plant – the choices above are the ultimate in hardy. 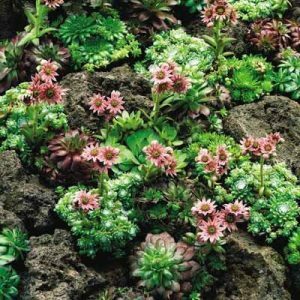 – In terms of soil, succulents do best in well draining soil. If you’re creating your own potting mix, go for equal parts of potting soil, pea gravel, and sand. If you want to further explore the world of succulents, almost every decent sized community has a local succulent society and club where you can compare notes, meet fellow gardeners, and even adopt specimens for your home.